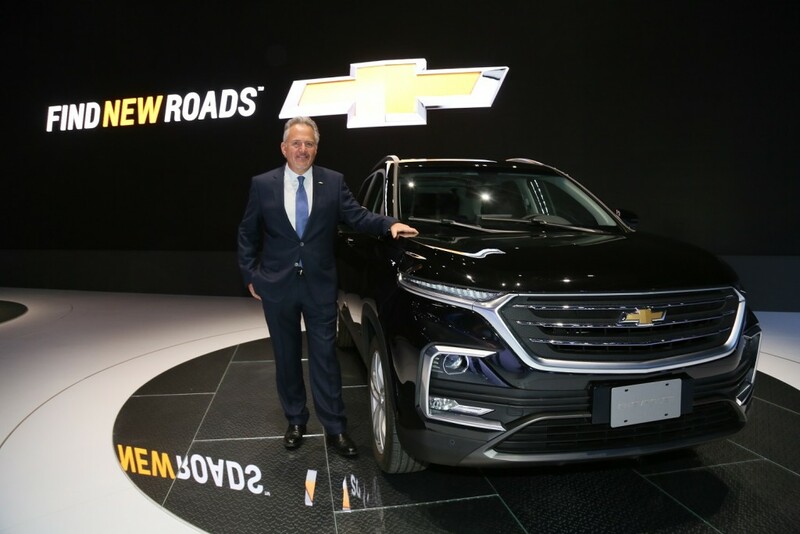 As General Motors discontinues the Chevrolet Captiva in various international markets such as in South Korea, it’s not killing off the Captiva nameplate entirely. The automaker has just revealed an all-new Chevrolet Captiva at the Bogota International Motor Show in Colombia. 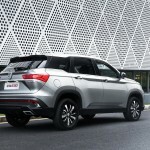 Though the Bow Tie brand only shared one picture of the vehicle in its announcement, a video from the South American car show reveals that the new Chevrolet Captiva is a rebadged Baojun 530. Developed by GM’s Chinese three-way joint venture – SAIC-GM-Wuling (SGMW), the new Chevrolet Captiva can carry a maximum of seven people. It stretches 183.3 inches long on a wheelbase of 108.3 inches. 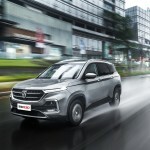 With these dimensions, the new Captiva is larger than the two previous of 5 and 7 passenger variants originally developed by Daewoo Motors, which later was renamed to GM Korea as it was integrated into General Motors’ global vehicle development operations. 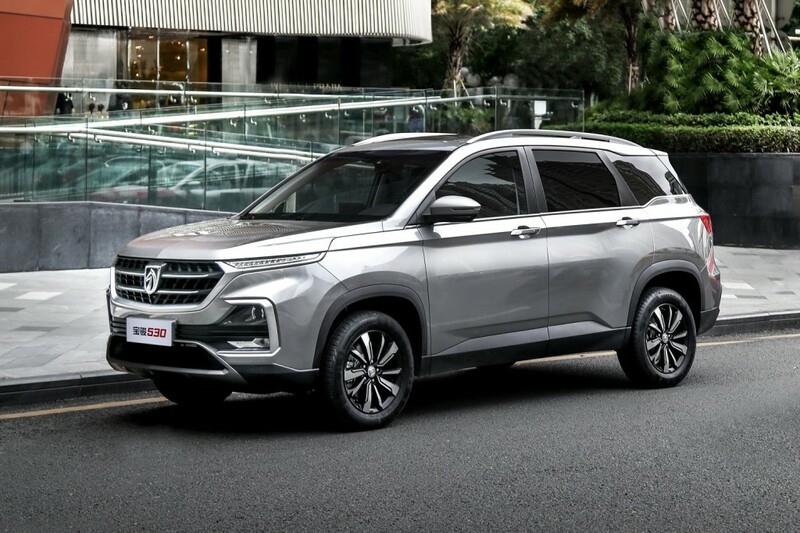 The rebadged Baojun has a slightly different grille with an additional horizontal bar along with larger wheels. 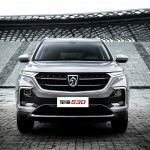 The rest of the crossover, however, is identical to the Chinese-market and Chinese-made Baojun 530. 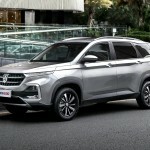 In addition, the new Chevrolet Captiva will use the same turbo-charged 1.5-liter four-cylinder engine that generates 147 horsepower and 230 Nm of torque as the Chinese model. The boosted four-banger can be coupled to one of two transmissions – a 6-speed manual or a CVT. 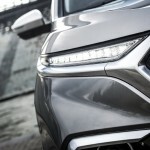 Notably, GM showed the new Chevrolet Captiva as a “Show Car” without stating the markets in which it intends to market the vehicle outside of Colombia, where it is expected to go on sale during the next year. 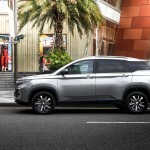 It’s unclear how this new Chevrolet Captiva will be positioned within the Chevy lineup, but we can assume that it will be between the Tracker (Trax) and the Equinox. 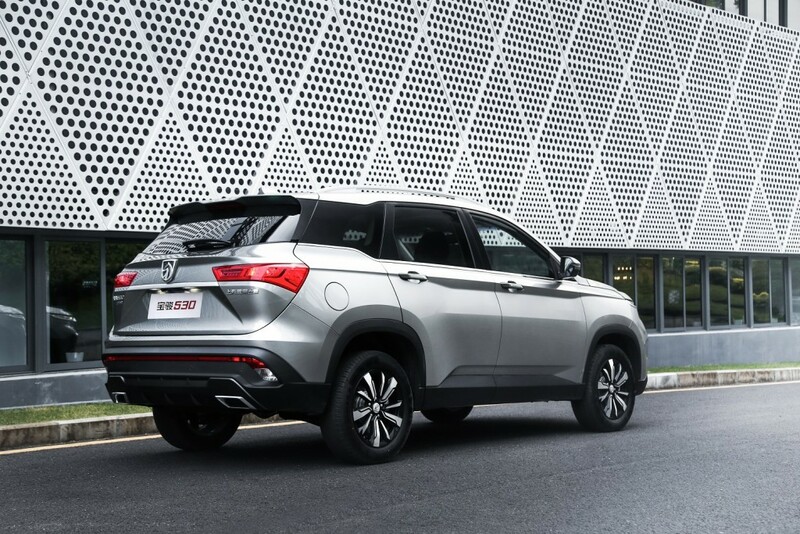 It’s also worth noting that the 530 is the second Baojun model that will be marketed outside of China under the Chevrolet brand. The first was the Baojun 630 sedan, which in some specific markets (like Egypt) is offered as Chevrolet Optra. Not like the Chinese government owning all this great tech, and now sharing the Chevy badge, isn’t going to undermine GM as a company. Not like we’re going to look back and ask which was worse – paying union employees to not work, or paying China to hand them our best technology? It’s called short sighted thinking. GM’s present management is wh0ring out the Chevrolet brand for subpar and terrible Chinese crap. They will go down in history as the people who destroyed Chevrolet. As for Wall Street, you don’t see Apple taking a cheap chinese product and putting its logo on it and calling it a day. Somehow, that strategy seems to be working very well for them. China is the backup plan if Korean manufacturing get dropped. I’m surprised the styling isn’t better. Some of the Buick models like the LaCrosse were very stylish, not this.